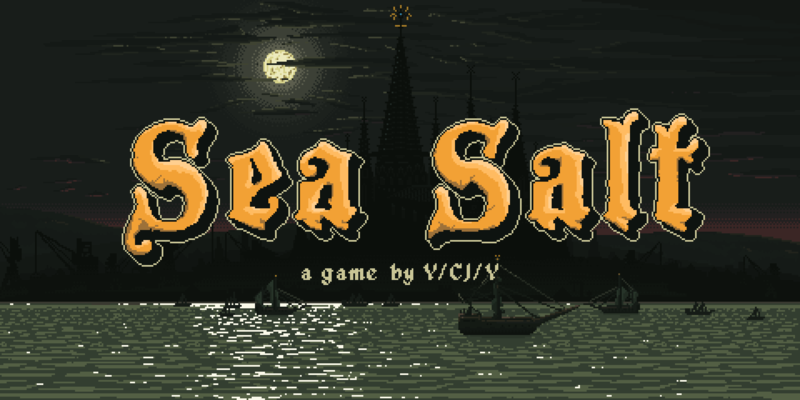 Sea Salt is an action strategy hybrid, where you are Dagon, The Old God, the eldritch force of the sea, summoning unfathomable horrors from the sea to calin vengeance on the religious figures who have dared to defy you, and anyone else that stands in your way. For years Dagon was willing to offer humanity fair winds for their fishing vessels in exchange for their prayers, and a sacrifice when the time came. The humans were happy to enjoy the riches and prosperity provided by Dagon. They knew the price, but cowardice overtook their faith when the time came to collect their debts. The Bishop of the new faith defied Dagon’s will so the horrors of the deep salt veins of the sea will emerge to claim what is theirs. 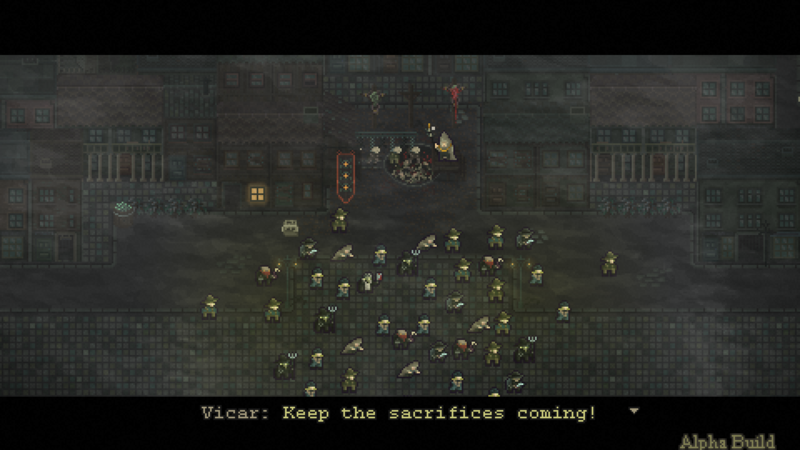 Command an unruly swarm of nightmarish creatures, cultists and horrors in this new single player indie action real time strategy hybrid. A multitude of monstrous followers are waiting to be unlocked and summoned as you progress through a gothic dark fantasy story. 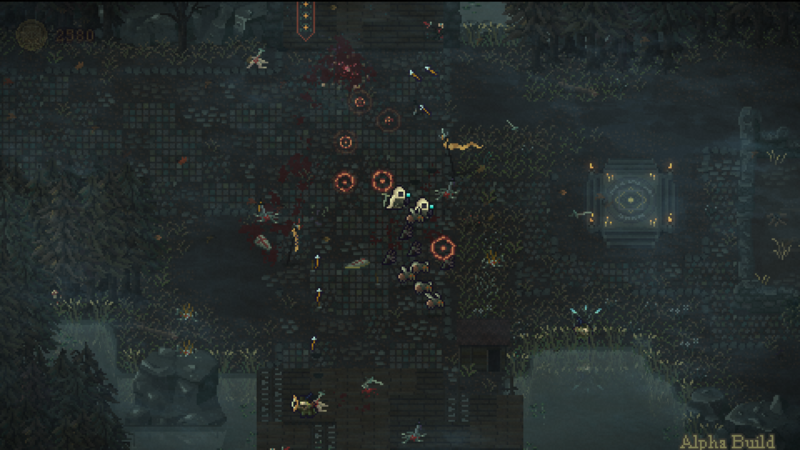 Use terrain to surround your enemies, fear and the element of surprise will be your weapons when overcoming bloodthirsty hunters and tenacious bosses on the way to claiming your true sacrifice. We started working on Sea Salt in the summer of 2017 at the game jam event “No More Sweden”. It had a clear and unique gameplay loop, and the style and time period of the game really stuck to us. 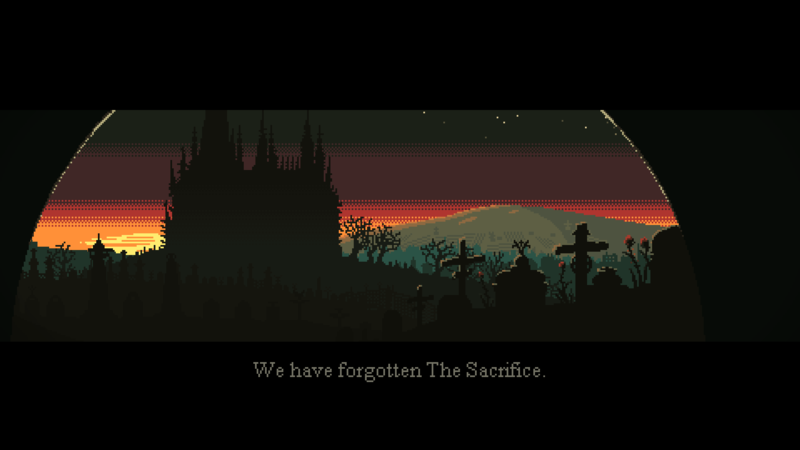 We were reading a lot of Lovecraft at the time after almost religiously playing Bloodborne for a year or so. Sea Salt started as a very simple arcade game where you play against really difficult Hunters who will kill you. But after every death you gain more monsters. 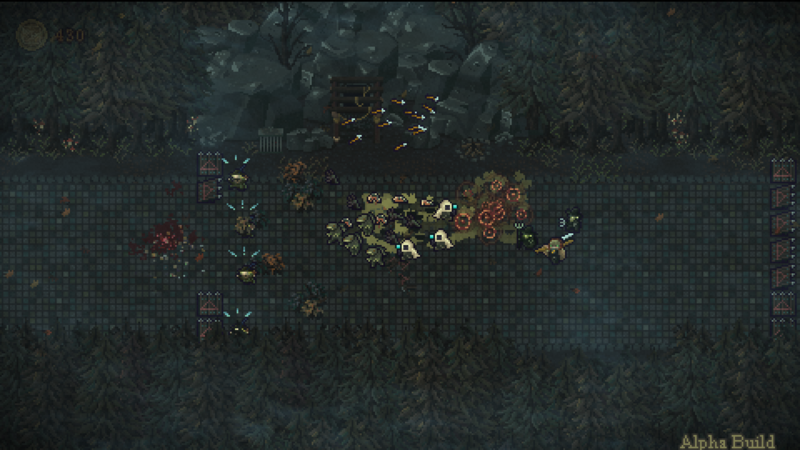 We wanted it to be like a reversed horde mode - where you are the horde. This was cool but it wasn’t so fun having to die all the time and aim for the lowest number of respawns. That’s when the story mode started, which is now the bulk of the game. So after some time in Bulgaria, going to the orthodox churches for inspiration, we kind of found this nice blend of Eastern European religiousness with the industrial 1800s of east coast America - and our hometown of Gothenburg, a once big port town. We were of course really inspired by Lovecraft but we didn’t want to use any of his stories, but instead create our own mythos involving folklore and inspirations from our childhood like Starcraft, Sleepy Hollow, Poe, The Giving Tree, and a whole lot more. 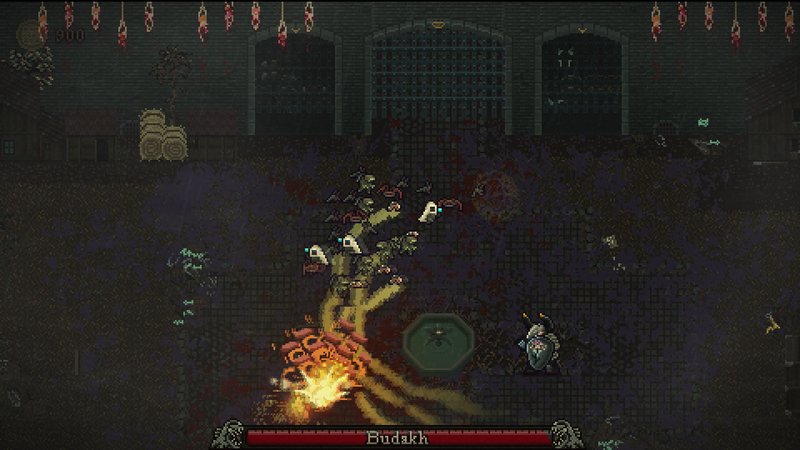 Command an unruly troop of nightmarish creatures, cultists and horrors from the deep. 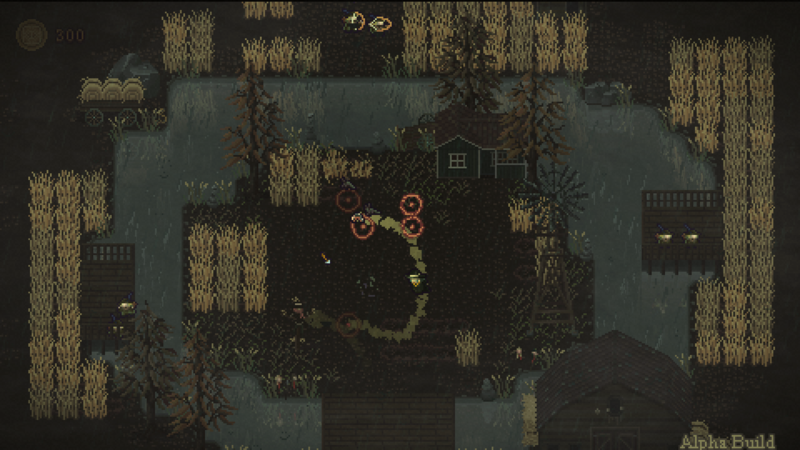 Control the whole swarm at once, directing it to attack your victims or withdraw to avoid their defenses. Use the terrain to surprise and surround the weak minded to make them lose their minds to fear. 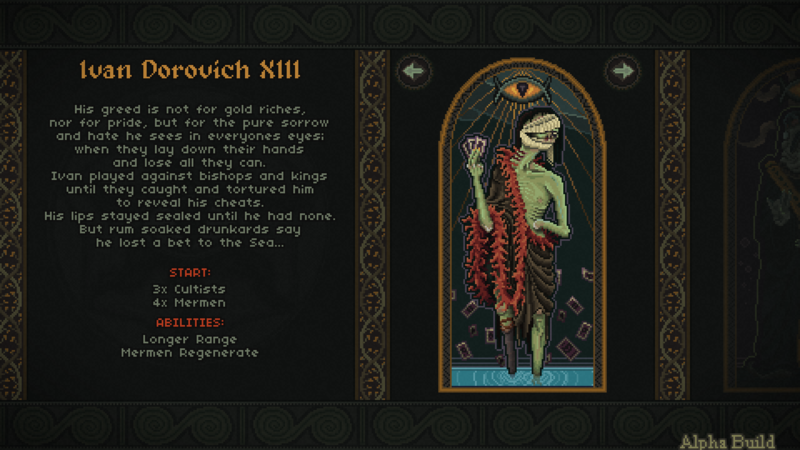 Discover cards in a hellish tarot to unlock 16 different units with their own strengths and weaknesses. 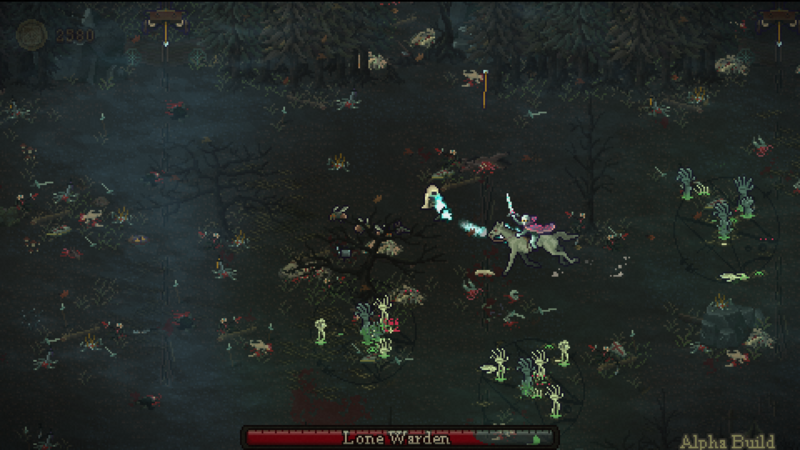 Hunters, peasants, and opposing figures of status, will be swept away into the abyss on your path to vengeance. 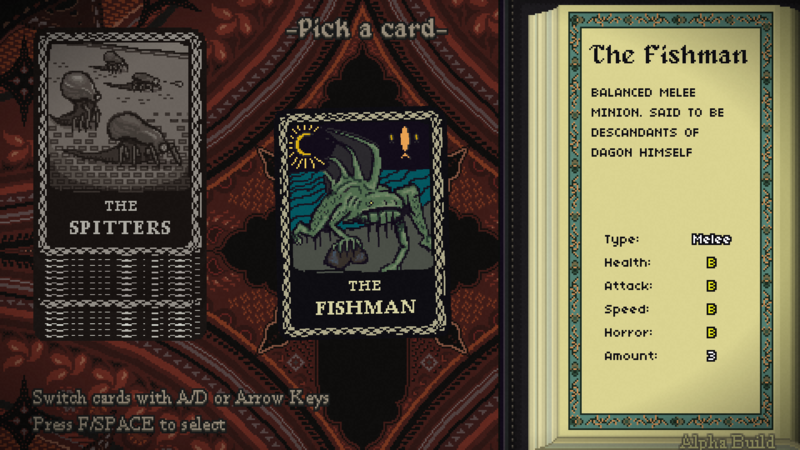 You are Dagon, you are the antagonist force only before seen in sailors' nightmares. Y/CJ/Y allows for the contents of Sea Salt to be published through video broadcasting services for any commercial or non-commercial purposes. Monetization of videos created containing assets from Sea Salt is legally & explicitly allowed by Y/CJ/Y. This permission can be found in writing at http://www.whycjwhy.com/presskit/sheet.php?p=sea_salt. Y/CJ/Y is an indie game studio based in Gothenburg, Sweden. in 2014 Christopher and Josef got together and made the game Keep Walking EP. From there they went on to make Aquatc Adventure of the Last Human and are now working on Sea Salt. 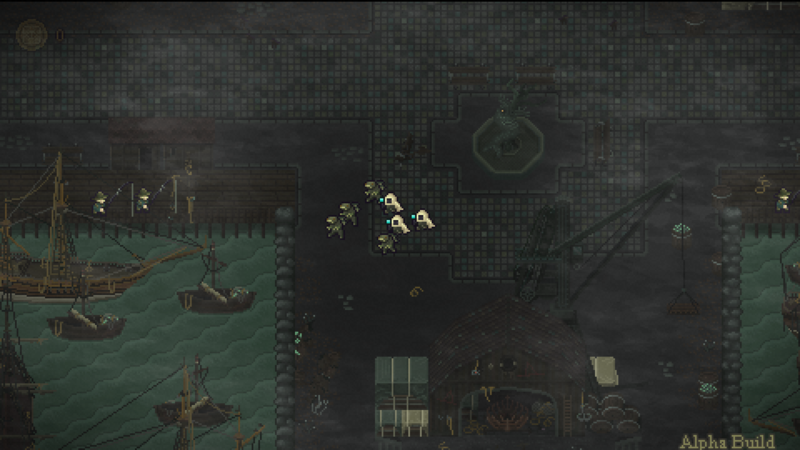 Their goal is to create unique and interesting game experiences that are deeply atmospheric. More information on Y/CJ/Y, our logo & relevant media are available here.